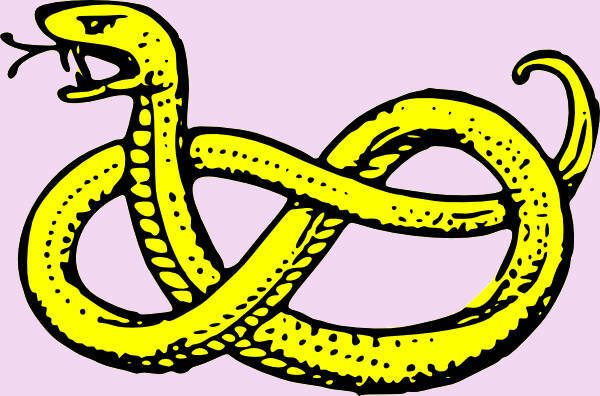 I’m gonna go ahead and say that you’re a graphic designer or illustrator (or maybe some other kind of artist with a whole other specialty) working on an initial logo design or some other important project, for which you need drawing inspiration on snakes. If not that, then I take it you’re a student needing a couple or more snake images to complete your presentation and written report or homework assignment on everything having to do with snakes, down to their taxonomic ranks. Whether you’re either of those or, y’know, not, it doesn’t matter. 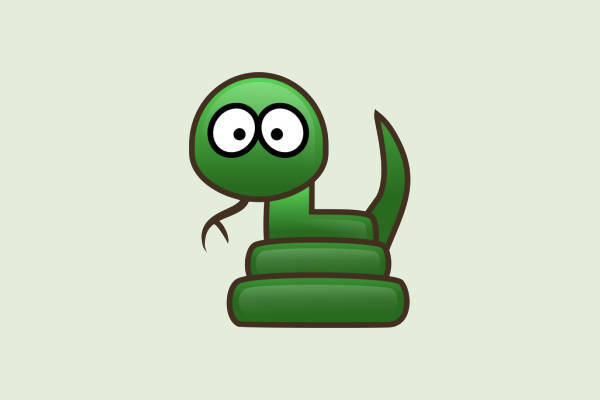 With this collection of the 8+ best snake clip arts, you may just find what you need! 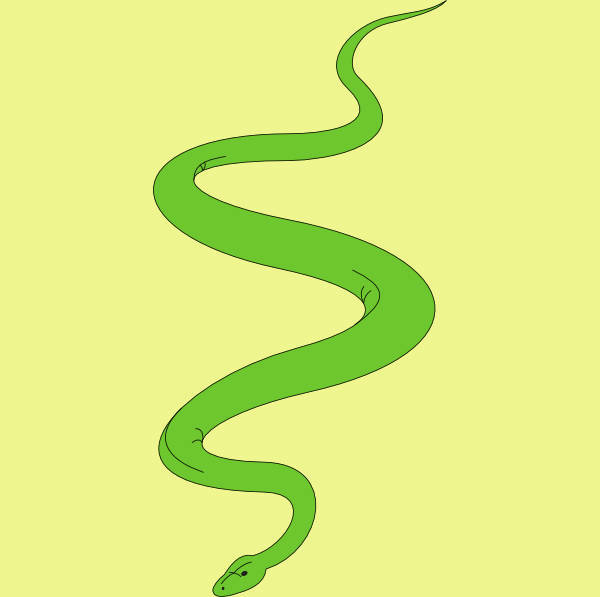 These Free Clip Art Images of snakes are available in PNG, GIF, JPG, SVG, PDF, etc. formats. Stick around awhile and see which species you can spot here. 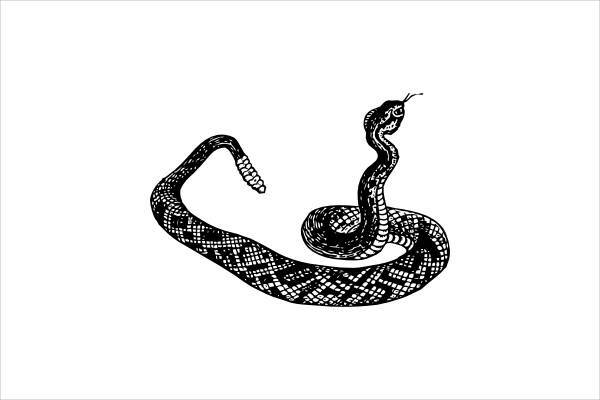 “Black and White Snake Clip Art” shows you that you don’t always need color to produce a great-quality illustration. Also, the artist did a good job with restraint—he incorporated enough details, didn’t pile on too much to compensate for the lack of color. 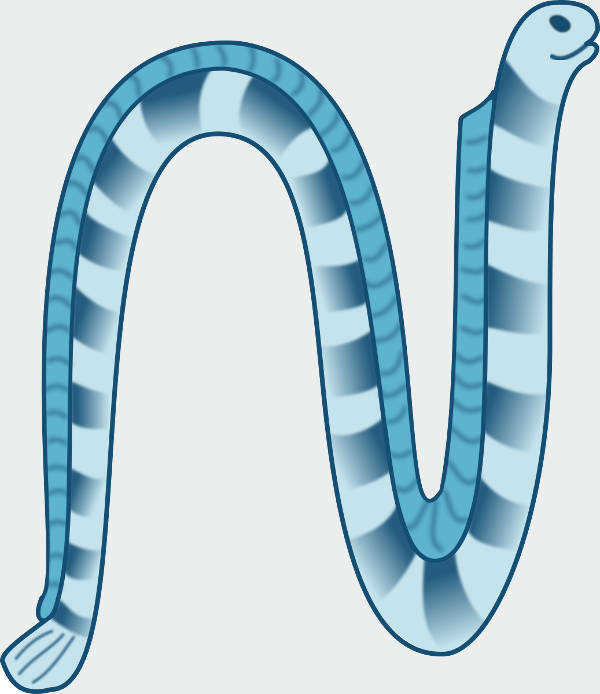 “Sea Snake Clip Art” may give you an idea of what the water-inhabiting kind would look like…if you can get past all the artistic liberties being taken here. 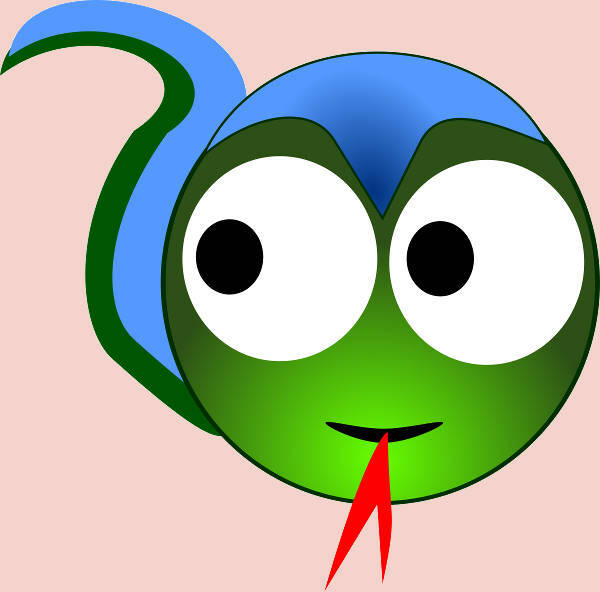 “Garden Snake Clip Art” and “Downloadable Snake Clip Art” prove that one color in one shade works just as well. 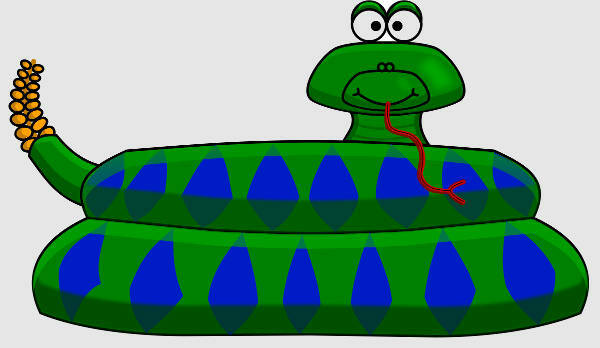 By now, you’ve already seen all that this collection of snake clip arts has to offer. 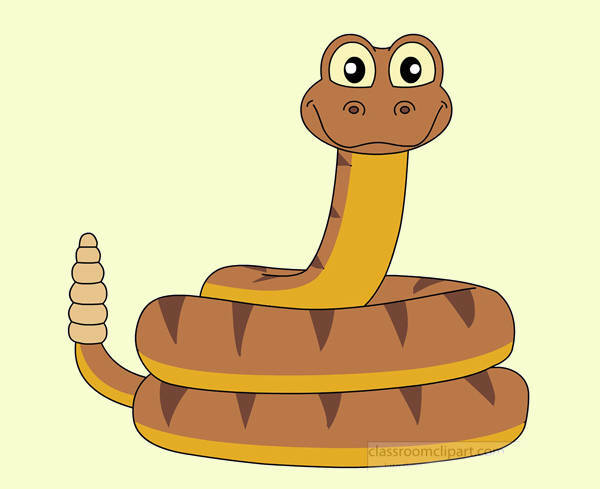 You’ve most likely also noticed how this bundle of snake illustrations can’t be simply classified as Cartoon Clip Arts. So let’s get to how you can use these snake images. If you’re the kind of artist who’s always shied away from the unfamiliar, this’ll be the most opportune time to expand from your area of expertise, dive into different subject matter and art styles. Take inspiration from “Black and White Snake Clip Art” to get into more realistic illustrations or “Free Snake Clip Art” for quirkier ones. 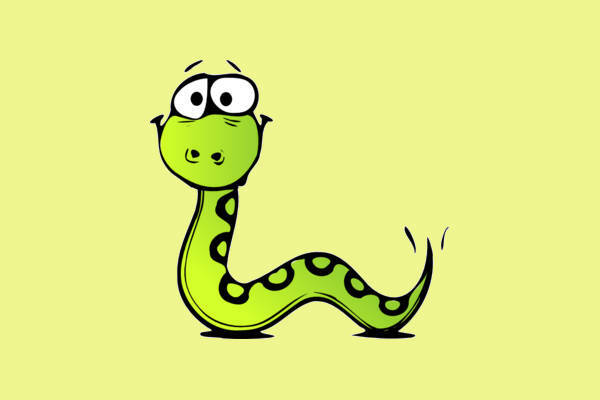 You can use a little nugget like “Animated Snake Clip Art” or something else from this collection as crafty cutouts to add to your pile of crafty stuff or to use on your classroom bulletin board, perhaps with fun facts about snakes. So there you have it! You can now download in peace.